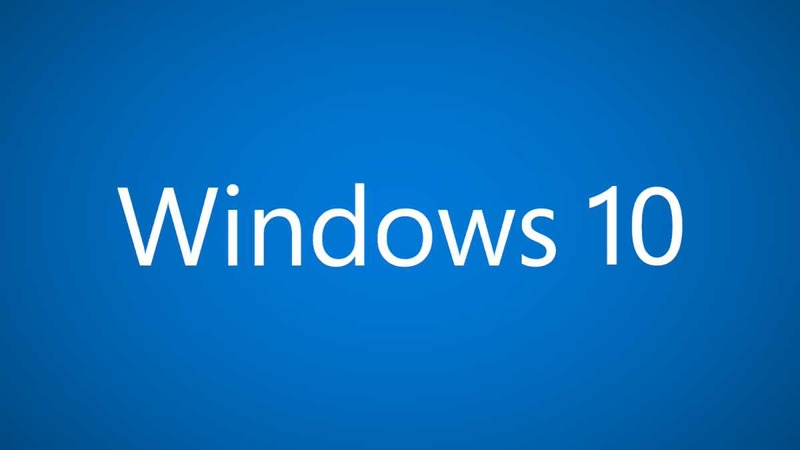 Windows 10 update KB4025344 build 10586.1007 and update KB4025338 build 10240.17488 now available for download. The new update brings bug fixes and system improvements. Check out full details and download links below. Microsoft also released the monthly update for Windows 10 Creators Update kb4025342 build 15063.483 and Anniversary Update kb402533 build 14393.1480 users. Check out full details and download links below. Fixed issue introduced by KB4032693 where Internet Explorer 11 may close unexpectedly when you visit some websites. Windows 10 update KB4025344 build 10586.1007 an issue in Internet Explorer 11 where a text node returned from the DOMParser may be incorrect when MutationObserver for childList and subtree is active. Windows 10 update KB4025344 build 10586.1007 an issue that might prevent an enrolled device from syncing with an MDM server after a power loss or sudden shutdown. Fixed issue introduced by KB4032695 where Internet explorer 11 may close unexpectedly when you visit some websites. Fixed issue with custom default associations that are not applied properly in some upgrade or reset scenarios. Windows 10 update KB4025338 build 10240.17488 fixed an issue in Internet Explorer 11 where a crash can occur in limited scenarios when using the Find feature (Ctrl+F). Windows 10 update KB4025338 build 10240.17488 fixed an issue where Internet Explorer 11 crashes with certain Browser Helper Objects after the July Internet Explorer updates. Windows 10 update KB4025338 build 10240.17488 fixed an issue where certain elements (input or select) cannot be active targets of any action in Internet Explorer 11. This occurs after removing an iframe that contained a cursor inside certain elements (input or select) and adding a new iframe.